Our designers can push custom earring jewelry design to the edge. Goldsmiths is proud of our creativity and production skills. 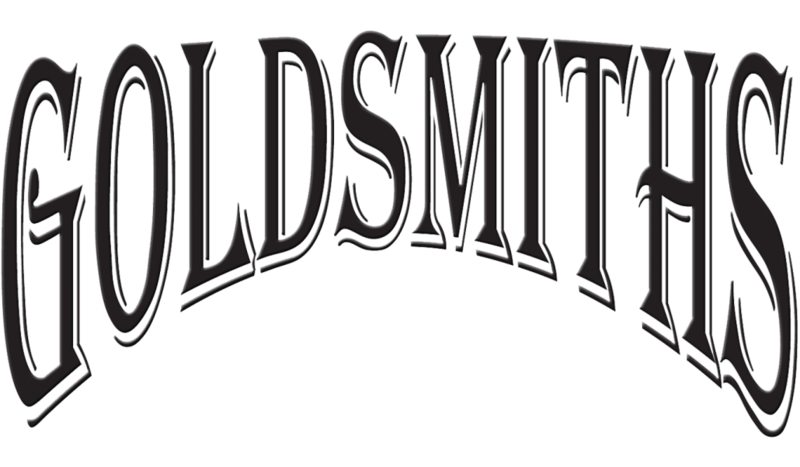 Contact Goldsmiths today at 610-374-0800 or use our contact form below to inquire.